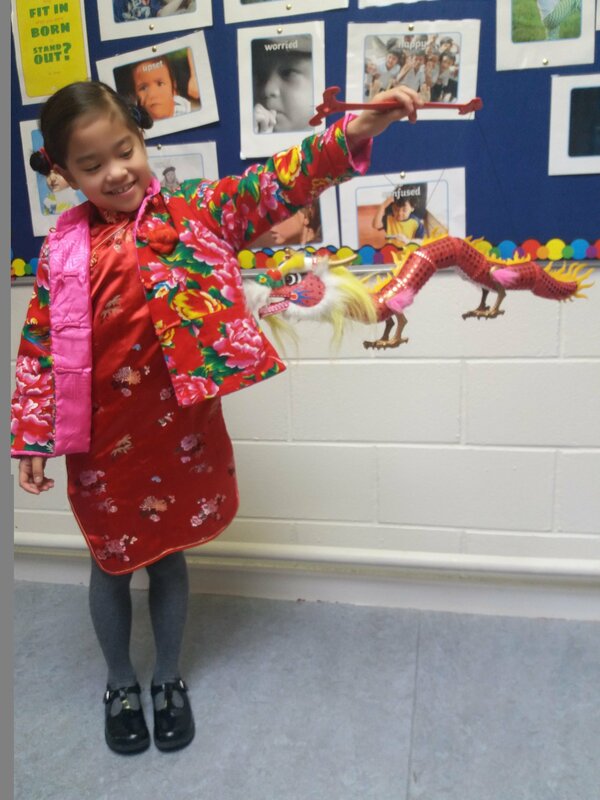 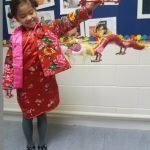 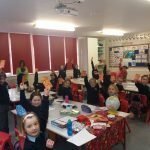 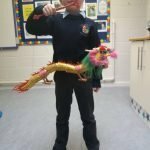 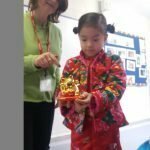 Today Yvonne Clarke came to 1st Class to tell them all about Chinese New Year.They learned about the lion dance, the money packets, chinese clothes, Hong Kong, Chinese customs and even learned how to say Happy New Year in Chinese and how to count! 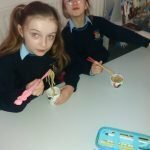 Yvonne brought in noodles and they ate them with chopsticks. 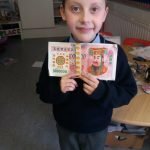 Yvonne gave everyone money packets with Chinese money in them to celebrate the New Year.They learned so much and had so much fun. 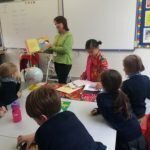 Thanks so much for your time and effort Yvonne!